I’m not going to lie: working as a call centre agent is not for everyone. It takes strict self-discipline and a go-getter attitude to thrive in this line of work because there are lots of expectations you need to meet and challenges you have to endure. You need to help customers, reach your daily targets, adjust to shifting work schedules, and the list goes on and on. However, before you start to dismiss the prospect of working in a call centre, you should also know that there are plenty of advantages in working as a call centre agent, and substantial benefits you can only find in the business process outsourcing (BPO) industry. 1. You make an excellent living. 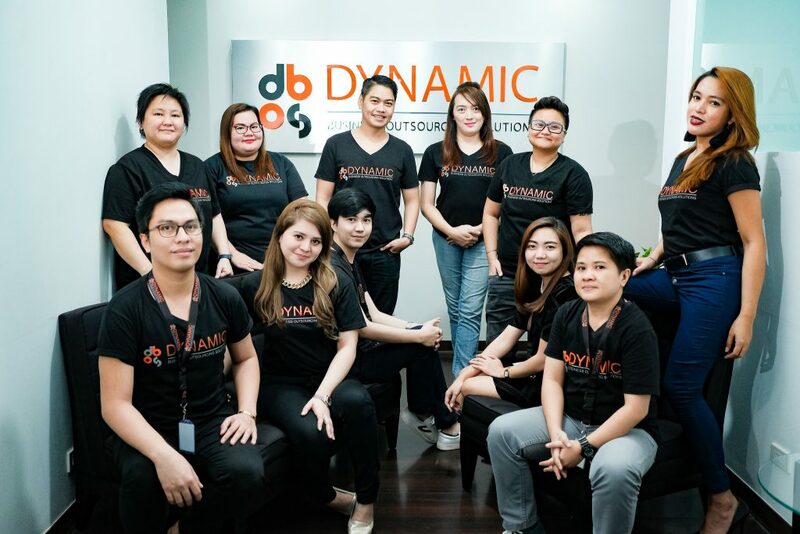 It’s no secret that many BPO companies offer competitive salaries and benefits packages for those who are interested to work not just in customer service, but also for various jobs, such as back office, online marketing, and real estate services, to name a few. So if you’re not too keen on earning minimum wage for the next year or so, you won’t find a better choice to kickstart your career than in the BPO industry. 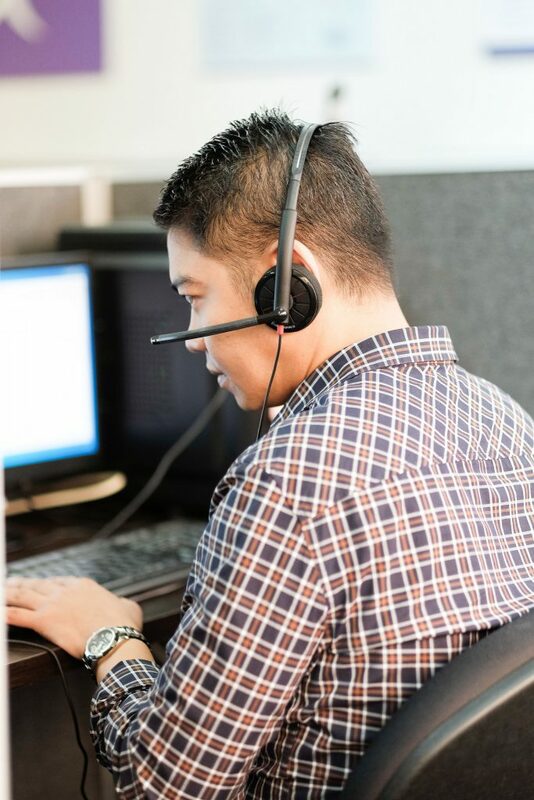 Aside from getting paid well, working for a BPO company gives you the chance to acquire new skills and experience without having the need to look someplace else. As your company grows, so does your career. Existing staff can be trained in leadership roles, and new hires can take over the primary posts. The misconception of answering phone calls for the rest of your life can’t be any farther from the truth. 3. You gain new friends. One of the great things about BPO companies is that they hire people from all walks of life. What better place to meet and make new friends other than in a call centre? You’ll find all sorts of folks with different backgrounds, interests, quirks—you name it. The likelihood of finding people you look forward to work with every day is incredibly high. In fact, many call centre agents even say that having great teammates you get along with is the best part of the job. If you want to stay competitive and develop new skills, then you’ll be able to do it in the BPO industry. You’ll be exposed to amazing new techniques and have exclusive access to various channels of learning. Many BPO companies are continuously giving special training and seminars to their staff. Whether you are interested in other fields like accounting, customer service, marketing, sales, you’ll always be well-equipped in whatever line of work you want to pursue. 5. You’ll never go hungry. When you walk into a typical call centre, you’ll find one thing that it has in common with other BPO companies–lots and lots of food! It’s no secret that Filipinos are hearty eaters, and nothing will make them happier than an overflowing supply of delicious treats. Sometimes when you are having a stressful shift, the random free snacks like pizza, doughnuts, coffee, or what have you, that are often given out by management can make a huge difference in your day. Being a call centre agent may not be easy, but the perks that come with are well worth the hardships and challenges. Pursuing a career in the BPO industry can do you a lot of good in the long run. The friends you make along the way and the countless learning opportunities you can take to upskill yourself make working as a call centre agent a fun and amazing experience. If you are interested in being part of our growing BPO family, check out our list of great job opportunities waiting for you right now! For enquiries, you can drop us a message at careers@dbos.com.au.